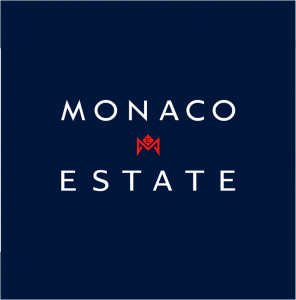 Monaco studio for sale in a new modern building, which is scheduled for completion in 2018-21. Take advantage of an attractive payment schedule with an option to reserve your preferred apartment (layout, size, view, etc.) The building will be finished with high quality materials and is located in a residential area of Jardin Exotique / Monaco. The studio consists of an open kitchen, spacious living room, and a bathroom (3rd floor of the building). It is possible to convert the studio into a 1 bedroom apartments or separate the bedroom area by making minor adjustements. I am interested to receive more information on property ID AP142/0417. Please contact me.